Buzzard's Roost Long Range Magnectic Antenna for your Garmin Astro 220, 320, 430 or Alpha. This antenna will out perform the Garmin Magmount. Ranges will vary depending on terrain and conditions. I have personally seen 8 miles here in Eastern NC but average is 2-4 miles in average hunting conditions. Comes with 20' coax. I get better distance now. Less interference. Works great!! Get better distance. 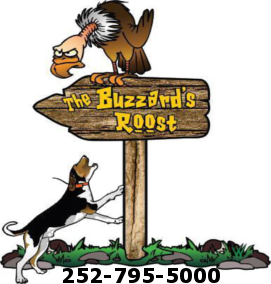 Click the button below to add the Buzzard's Roost Long Range Magmount to your wish list.